My daughter is quite the artist, and her attention to detail is impressive. I only wish she’d apply the same care when writing her letters and numbers. So I was curious to check out a handwriting app that might help her clean up her act. 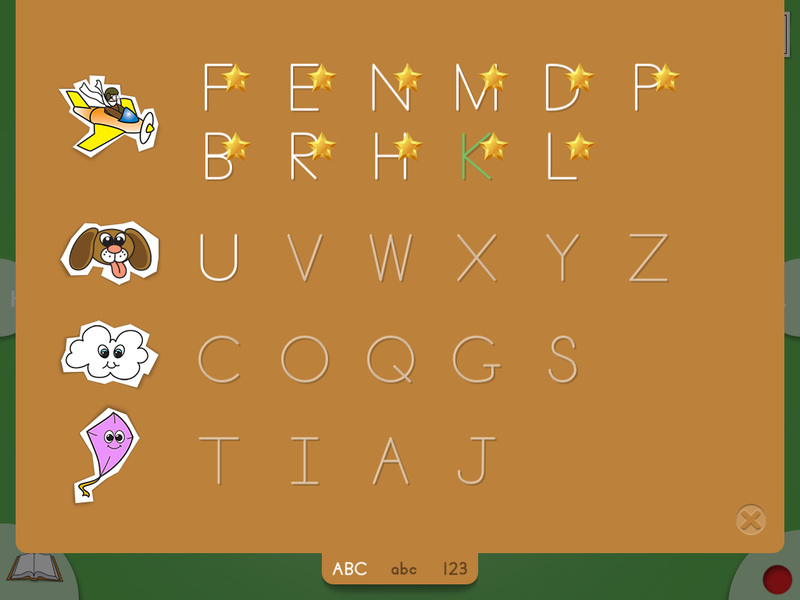 StartDot Handwriting for the iPad is a pretty smart way for kids to learn and practice printing letters and numbers. It’s a cute guided tour to the alphabet, with airplanes zooming from the sky to the grass, and puppies running all over. But it’s also a great way for kids to grasp the process of writing, and to do so neatly too. Plus, I love that it offers a kinesthetic approach–learning groups of letters that are formed similarly–as well as alphabetic. 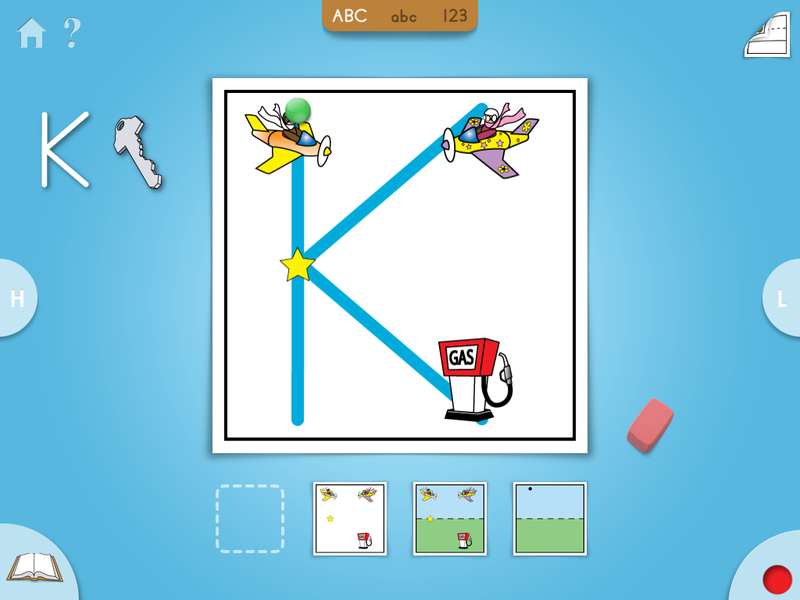 One challenge is that for kids learning handwriting in school, the terminology used by their teachers may not jibe with the terminology used in the app. For example, my son’s kindergarten teacher advised us to refer to “capital letters” instead of uppercase. So you may want to check on what handwriting system your kids’ teacher will be using before you get started practicing handwriting with your kids to make sure they’re not confused.